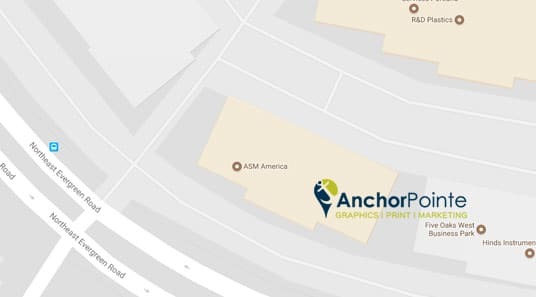 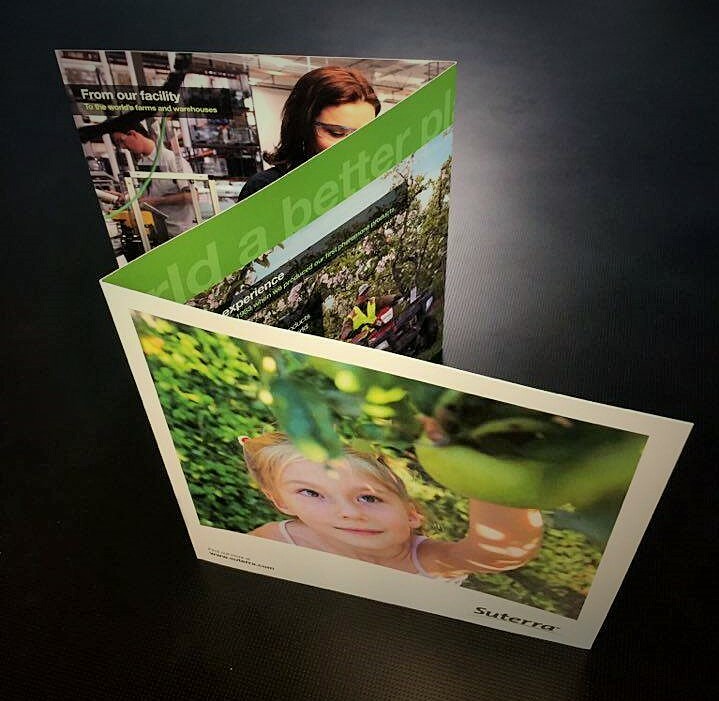 Brochures are effective and cost efficient with AnchorPointe Graphics. 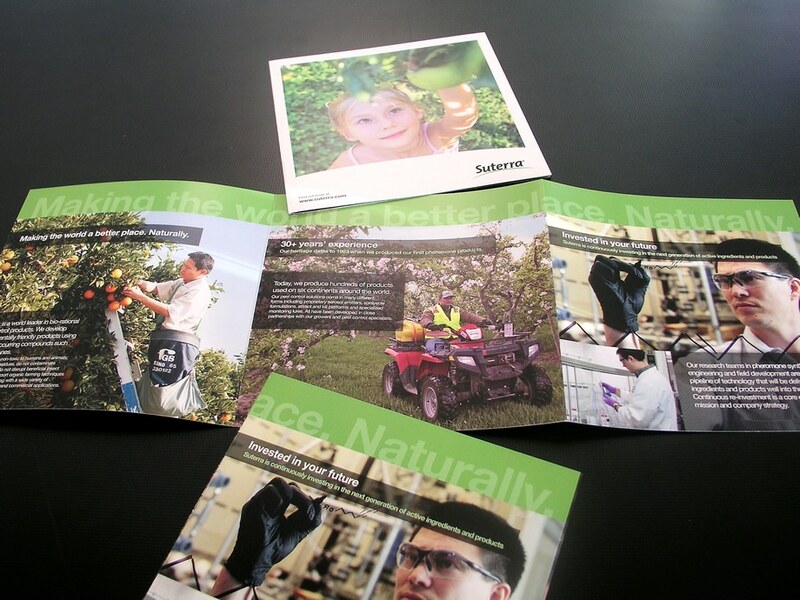 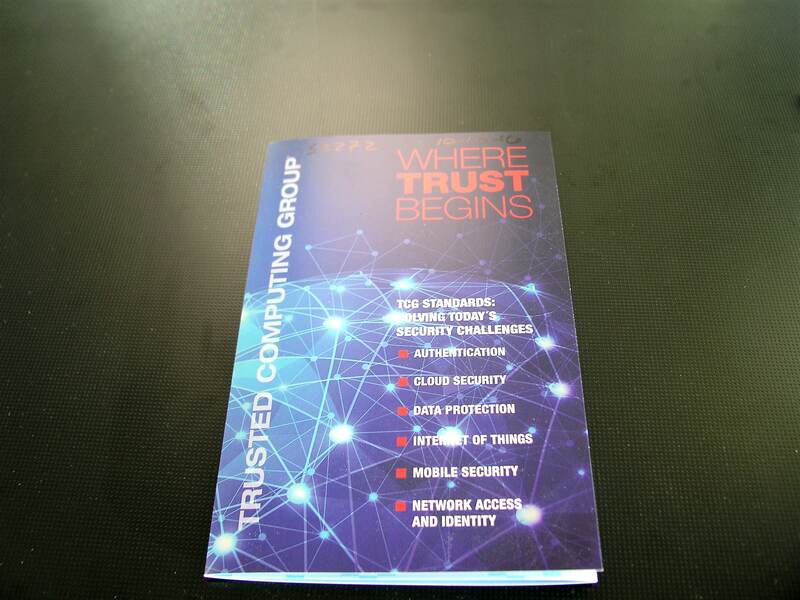 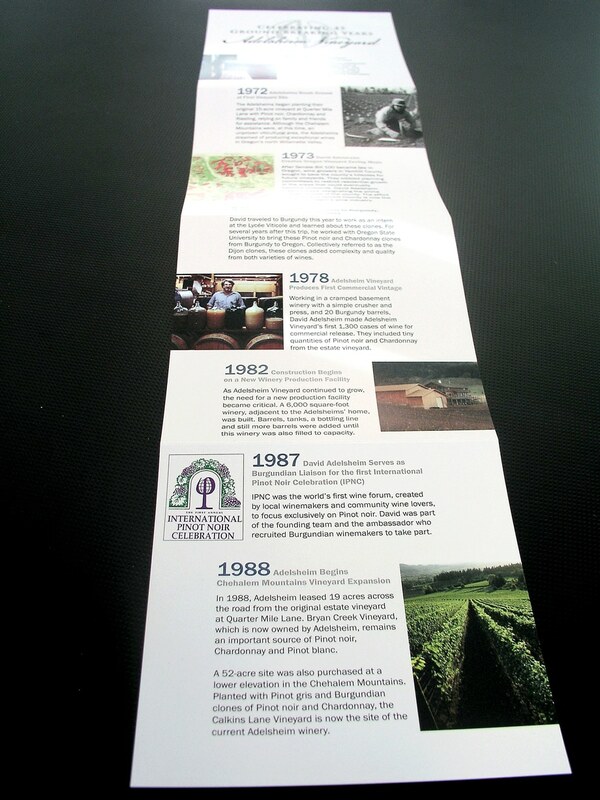 Brochures are a great way to present key product information in an easy to digest format. 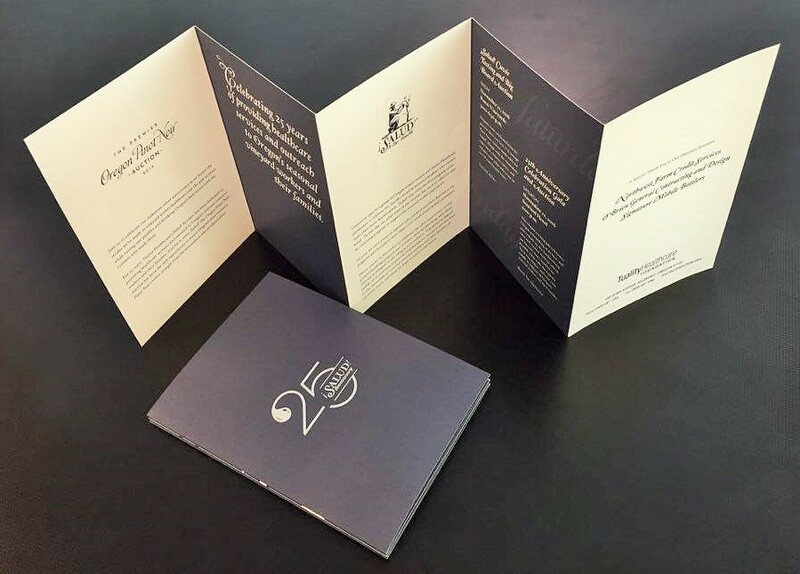 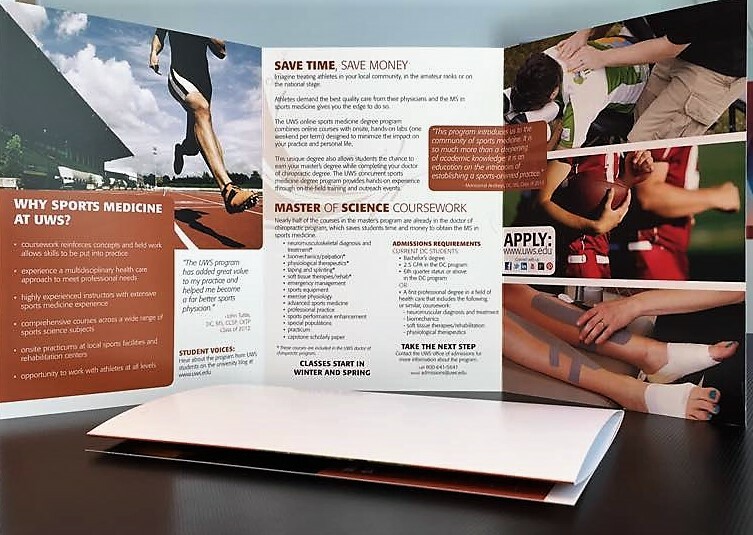 Brochures are a go-to sales tool for trade shows, conferences, direct mail, and point of purchase displays. 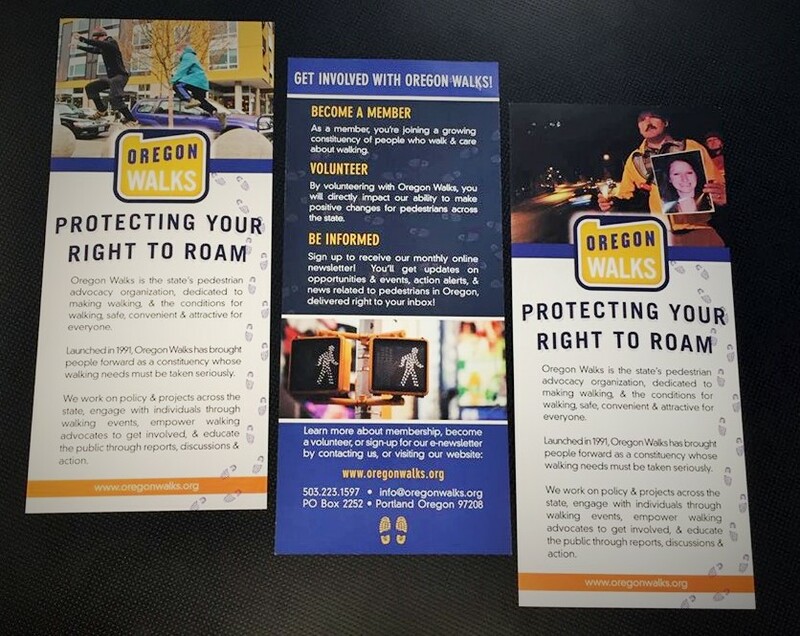 Contact one of our Project Managers at our offices located in Hillsboro and Beaverton to discuss all the creative options available, and showcase some spectacular brochure projects we have completed for our clients!